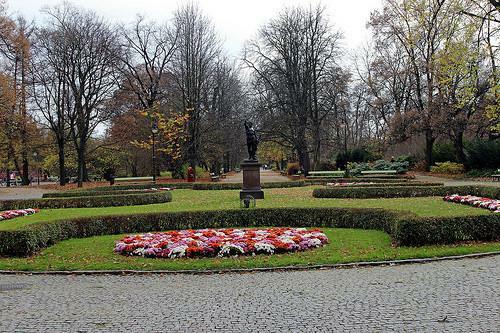 Ujazdów Park, another beautiful park, lies just north of Łazienki, but is far less known and visited by tourists. Ujazdów Park, another beautiful park, lies just north of Łazienki, but is far less known and visited by tourists. One of the big draws to the park is the Ujazdów Castle, which dates it orgins back to the 13th century. Over the centuries, the castles has housed princes, politicians, queens, kings, soldiers, and it's current resident - The Center for Contemporary Art.